This privacy statement explains data collection and use practices by the website owner. Here at EBS Efficient Business Solutions you can travel through most of this website without giving any information about yourself. We take your privacy seriously, but sometimes we do need information to administer your account to provide services that you request from us, and this statement of privacy explains data collection and use in those situations. We will ask you when we need information that personally identifies you. Generally, this information is requested when you are register for newsletters, join a limited-access section of the website, or when sign up for an event, etc. Personal information collected is typically limited to an email address, but may include other information as required to provide the services you request. Information will not be given to others or used for purposes beyond this website. We will never sell your data and promise to keep it safe and secure. Any data that is not required will be specified as optional or voluntary. 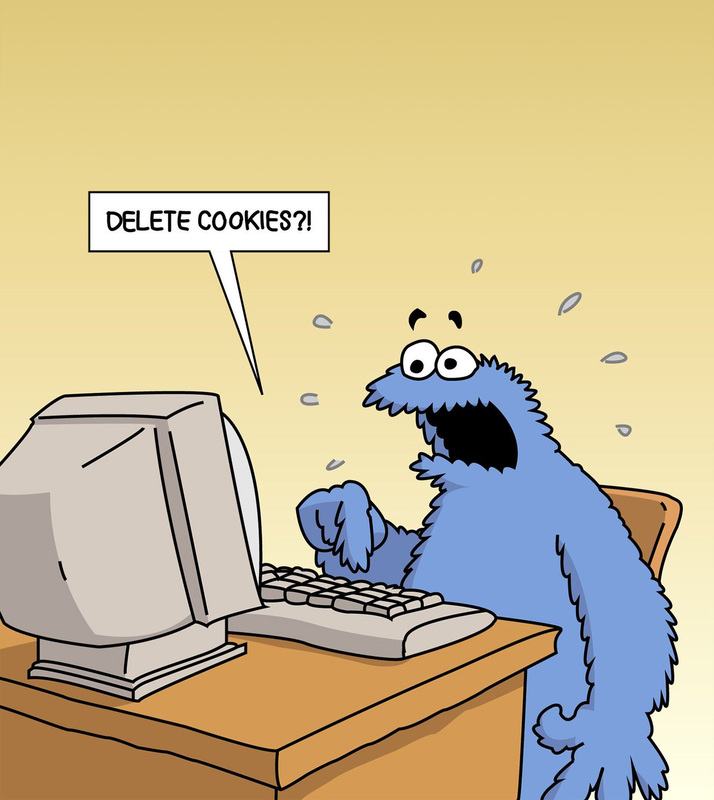 Cookies are simply little text files, and are commonly used across the Internet. For full use of all website features your browser must be set to "accept cookies". The developer of this website is currently working on changes to adopt the new HTML local storage method of addressing user's application data. If you change your mind, or would like more information, please use the contact form on this website. "Melissa has flat out improved my business flow and allowed me to concentrate on growth, not paperwork. My client's love her and I trust that she is on it, always!" Privacy | Site Map | Website Design & S.E.O.